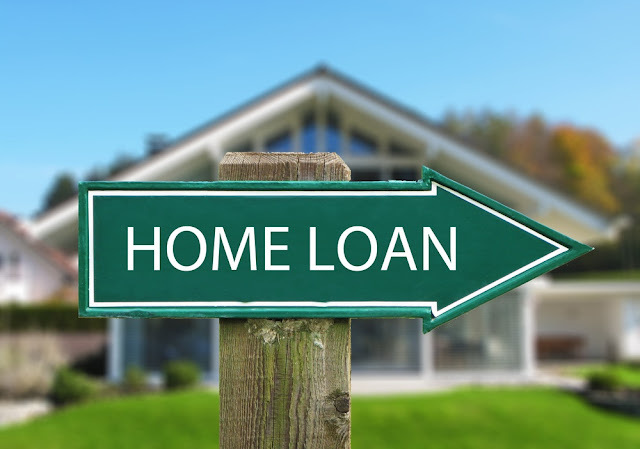 Home » Home Loan » Loans » How do you know if you are eligible for a home loan? How do you know if you are eligible for a home loan? The three basic needs of every human being are food, clothing and shelter. These are the primary and most important for every individual. This is the reason why we all have jobs such that we can earn money to earn these three needs. Money is an important factor as a result of which we can afford either the basic minimum or lavish amounts of the same. Whereas earlier people used to live in caves and make shelters out of trees, in the modern times, we have quite a few arrangements for the ‘shelter’ part of the story. Having a residence of our own is increasingly difficult in recent times. Earlier there was a lot of space and few people populating this entire space- and thus they could get their own residence built on the large pieces of land they owned. To get a residence of your own in these days you cannot hope to pay the entire amount at one go. There are loan options from banks and other personal financial institutions. To get a loan for the same, you need to fulfill some basic eligibility criteria that every institution has set for itself. Firstly you need to get a hang of which organization you would opt for a loan from. And then you need to calculate home loan eligibility. If you find yourself fulfilling all the criteria set for you, then you can go ahead and apply for the loan. There are many options today from where you can get a loan for your dream home. Banks approve only eighty percent of the loan and the remaining twenty percent has to be given from your own pocket. You need to set a budget for the registration and other stuff that you need to do other than buy the basic home of yours. All this would be borne by you and not the bank. To know if you are eligible for the basic home loan or not you can calculate your eligibility on the bank website. There are few basic criteria that you need to fulfill. For example you need to be a salaried person or have a steady source of income. Without this, no bank would give you a loan. You need to bring out your salary slips or even your bank statement for few years so as to get an approval. You need to be working for a few years before you can get a loan. Sometimes you also need a minimum income of an amount stated by the bank- below which the loan might not be approved. Your age limit should be within what the bank has laid out in its norms. In general terms it is 18 to 65. This may vary from bank to bank. Having proof of residence or identity is very important to opt for any loan. Without this, you loan might get rejected. The interest rate in a bank is lower than any private financial organization which gives out loans. It is best to fulfill all the criteria set down by a bank, calculate the eligibility for home loan, and then work towards achieving it if you aren't already qualified for the same.